Founded by a group of passionate CrossFitters, Grit Nation was created out of the love for this sport that brings people from all walks of life together. While the friendship between these CrossFitters grew, so did their achievements as they hit new targets and did various things for fun together. 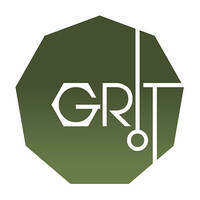 Grit Nation seeks to provide a non-intimidating environment and state-of-the-art functional training facilities in the neighbourhood of Subang Jaya as well as a studio for other group workout classes. Trained coaches seek to act as a second family to those who are part of the gym, offering support, advice, and community to reach the highest potential. 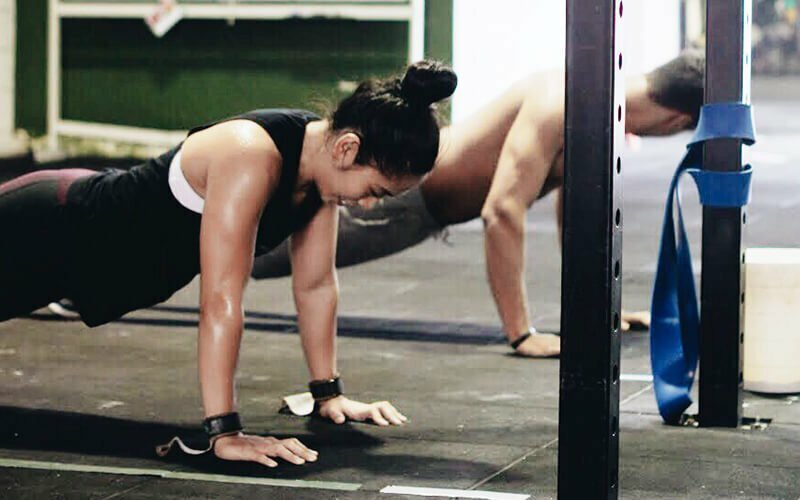 They operate with a mission to be an easily accessible fitness hub that offers the community a chance to start an active lifestyle in Subang Jaya with CrossFit, strength and conditioning, and studio classes.